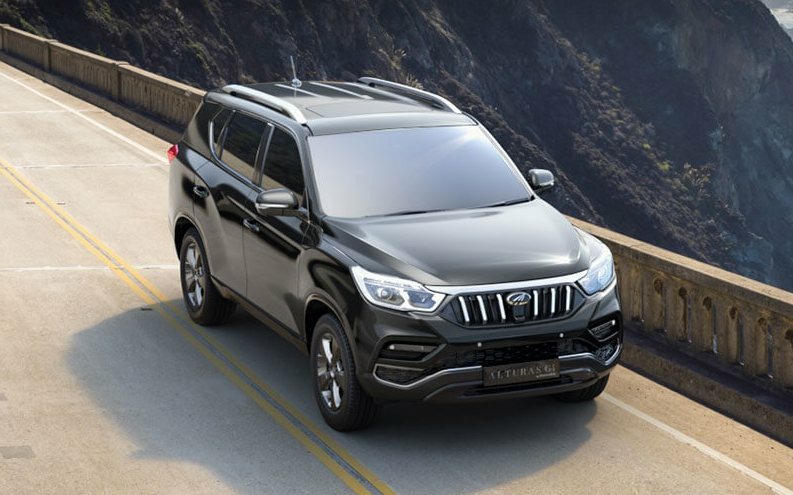 Mahindra has officially launched its biggest and most expensive SUV ever, the Alturas G4. The Alturas G4 is offered only in one variant with two drive-train options. The base 2WD version is priced at ₹ 26.95 lakh while the more capable 4WD variant costs ₹ 29.95 lakh (ex-showroom). 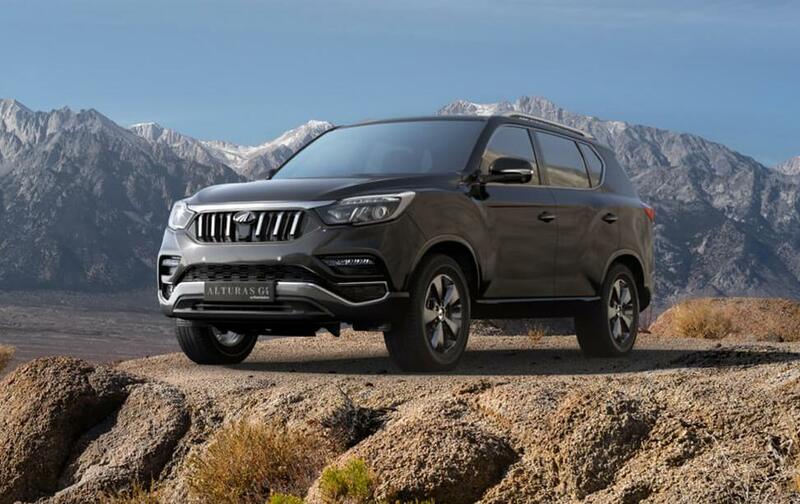 The Alturas G4 is basically the next generation SsangYong Rexton with Mahindra badge. 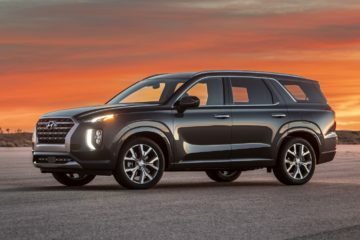 The whole exterior is similar to the car except the front where Mahindra has given its signature grille to welcome it to the family. The overall design of the Alturas G4 looks modern and practical, and quite competitive to the big names its gonna have a face-off with. The Alturas G4 is powered by a new 2.2-litre diesel engine by Ssangyong that makes 180.5 horsepower and 420Nm of torque at straight from 1600 to 2600rpm. 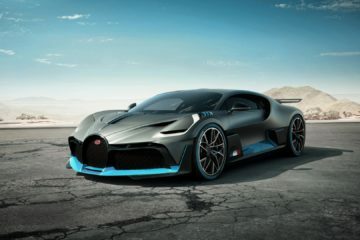 The motor comes paired with a 7-speed Gtronic automatic gearbox borrowed from Mercedes-Benz. 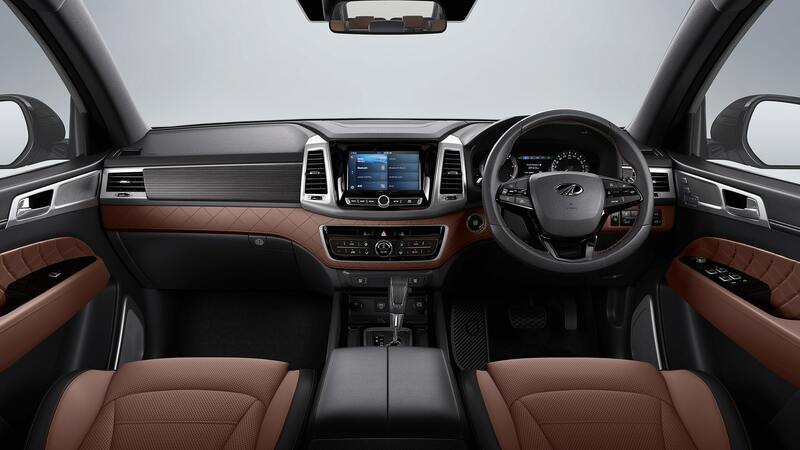 Interior of the Alturas G4 looks much premium than we have seen in any Mahindra car till date. The dashboard looks flawless with pretty well-balanced use of gloss silver, leather and wooden panels. The cabin gets dual tone Nappa leather interior and leather finished door trims. 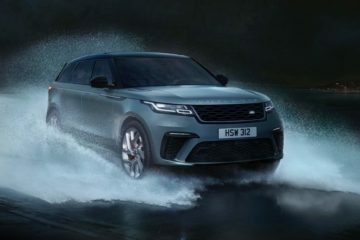 The SUV has a big three-spoke steering wheel and a 7-inch fully-digital instrument cluster. 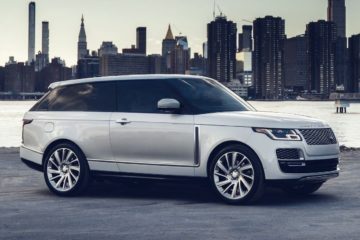 The infotainment system includes an 8-inch touchscreen with Android Auto and Apple CarPlay connectivity, 3D view camera and rear parking assist. 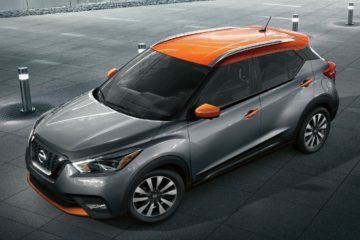 Other convenience features include rain sensing wiper, 8-way power adjustable driver seat, 3-zone climate control, electronic parking brakes and smart power tailgate. As for the safety, the Alturas G4 comes with 9 Airbags, Active Rollover Protection, ABS + EBD, Electronic stability programme, ARP, HDC, HAS, BAS, and ESS. If we see the seven-seater full-size premium SUV segment, the Mahindra Alturas G4 has been priced really well. 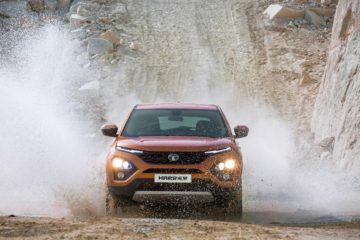 The competitors like the Ford Endeavour, Toyota Fortuner and Skoda Kodiaq have been priced over 30 lakh mark go only up from there. If the Alturas G4 succeeds to make its mark as the XUV500 has in its segment, it’d be a game changer for Mahindra.